On 06 February, the XI Delovaya Rossiya Forum was held. It was dedicated to the role of business and support in implementation of national goals towards the country’s growth established by the presidential decrees as of May. 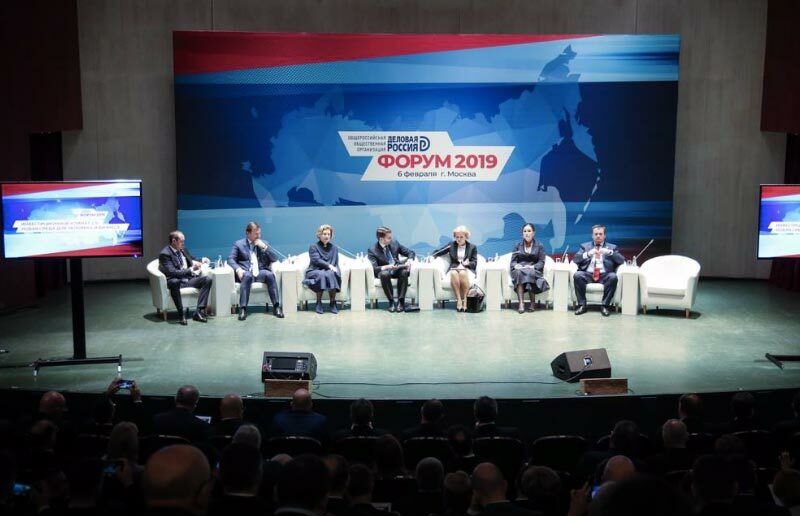 Today, in Moscow, at the venue of the House of Music, the Delovaya Rossiya (Business Russia) association has gathered representative of medium and large business, subject-matter executive authorities and associations to discuss the topical issues of promotion of entrepreneurship. Among such topics were the investment climate 2.0 as a new environment for the human and the business in the context of «Industry 4.0» and tendencies of switching to automated manufacturing processes. 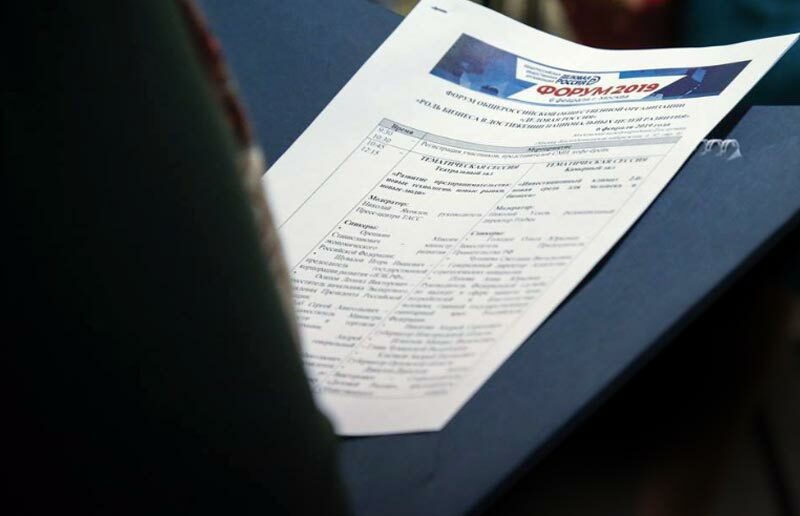 Medicinal drugs were also discussed at the Forum (in part of their sales through the Internet), which explains why managers of pharmaceutical companies, distributors and Minzdrav and Minpromtorg representatives responsible for pharmaceutical industry development attended at the Forum. The Director of FSI «SID & GP» Mr. Vladislav Shestakov was also among the attendees of the event. The plenary session of the Forum was attended by the Russian Federation President Mr. Vladimir Putin who appealed not only to the business but also to the public sector to work at the allegro tempo.